The Good Guys chief executive, Michael Ford, has exited the retailer group after a 13-year tenure. His last day at the business will be 28 April. 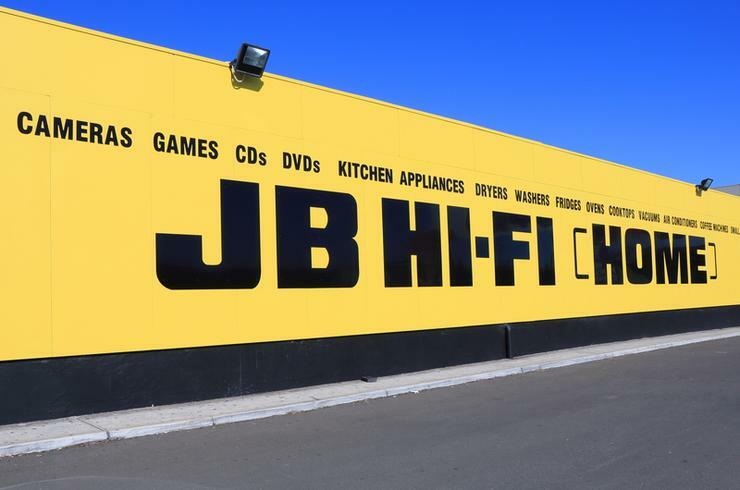 JB Hi-Fi group (ASX:JBH) chief executive, Richard Murray, paid tribute to Ford, stating that he played a “critical” role in the company success since his appointment in 2004. Ford said the decision to retire was a difficult one. “After 13 years with The Good Guys it was a hard decision to make. I have enjoyed my time with The Good Guys and it has been an honour to part of The Good Guys’ growth story and see the business go from strength to strength,” he said. Ford will be replaced by Terry Smart, who is set to rejoin the Group on 18 April. Smart is the former chief executive of JB Hi-Fi, having held the position from May 2010 to June 2014, following a 10-year tenure as chief operating officer. He will report to group chief executive, Richard Murray. Murray said he wecolmed the opportunity to work with Smart again as he has a proven track record. On behalf of the group, Murray also expressed appreciation to Ford for his contribution to The Good Guys, particularly during the period of significant change for the business over the past 18 months. “Having been with the business since 2004 and most recently navigated the business through the buy-out of joint venture partners, the potential listing, and the sale process to JB Hi-Fi, I believe this is the right time for me to seek new challenges and for the business to move forward under new leadership," Ford said. In September last year, JB Hi-Fi coughed up $870 million for The Good Guys. The acquisition resulted in a combined footprint of 295 stores throughout A/NZ, and looks to enhance the company’s growth through the opportunity of opening new The Good Guys stores in catchment areas that are currently underrepresented. At the time, JB Hi-Fi chief executive, Richard Murray, told investors that the company had an excellent track record, and that he was impressed with what it had achieved since its establishment. For the year ending June 30, 2016, The Good Guys generated earnings before tax (EBIT) of $74.2 million of the back of $2.09 billion in revenue. “The acquisition is a very attractive strategic opportunity for JB Hi-Fi since The Good Guys is a highly complementary business which is aligned with our management philosophy and significantly enhances our offering in the $4.6 billion home appliances market,” he said at the time. At the time of publication, JB Hi-Fi's shares were trading at $24.41. Where will Amazon’s Aussie arrival leave local online tech retailers?